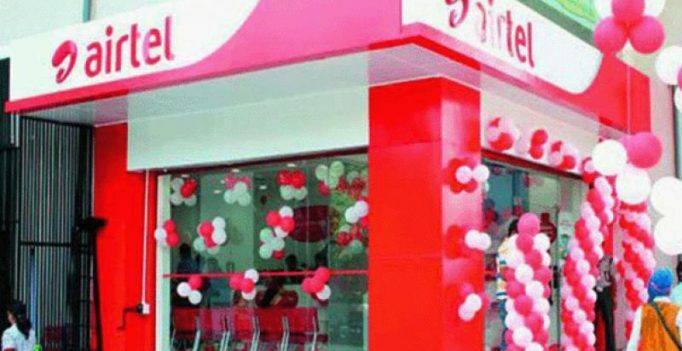 New Delhi: Bharti Airtel today said Zain Telecom, the company whose African business it had acquired for USD 10.7 billion six years ago, will pay around USD 129 million for the settlement of its various claims and disputes in Nigeria. “Bharti Airtel International (Netherlands) BV, and Zain Telecom, have reached an agreement, pursuant to which Zain is to pay to Airtel approximately USD 129 million for the settlement of all of Airtel’s claims on account of the Nigeria Litigation, certain tax matters and associated legal costs,” Airtel said in a statement. Under the terms of the 2010 share sale and purchase agreement, Zain had provided Airtel certain indemnities covering the Nigeria Litigation and for certain tax claims. After acquiring Zain’s telecom business, Airtel ran into dispute with Econet Wireless — a minority stakeholder in Zain Telecom. Bharti Airtel lost a court case in Nigeria and potentially faced USD 3 billion in payouts over a 5 per cent stake claimed by Econet Wireless in its Nigerian unit. “A separate settlement has been reached between Airtel and Econet Wireless Limited settling all claims, disputes whatsoever, between the two including in Nigeria and Netherlands. With these settlements, Airtel has closed several ongoing major litigations in Nigeria, UK and Netherlandsm,” said India’s largest telecom operator. Airtel stock closed at flat at 309.55 on BSE.